Physical activities – such as roller blading, team sports, weightlifting, and more – can place your teeth and mouth in danger. Injuries are common, and the mouth is particularly sensitive to trauma for those participating in rigorous activities. 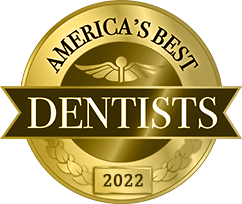 Active adults and kids from Massapequa Park, NY are encouraged to visit Dr. Allan Mohr to be fit for custom Under Armour athletic mouthguards to protect those valuable smiles. Under Armour is a top name in athletic wear, and their customizable mouthguards are designed to improve performance while keeping teeth and mouths safe. How do Under Armour Custom Athletic Mouthguards Work? When you clench your teeth, the body’s stress response kicks in. This causes the release of cortisol, a stress hormone that can affect your performance by contributing to fatigue and distraction. 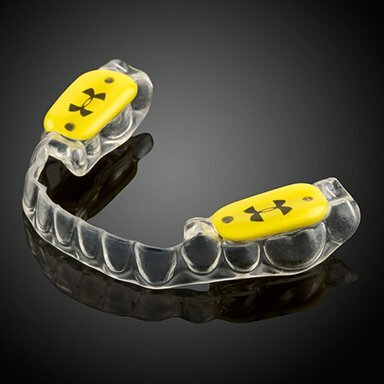 By preventing clenching and holding the jaw in the right position, Under Armour custom athletic mouthguards alleviate pressure, improve breathing, and lower levels of cortisol for better performance. And, of course, they also keep the teeth from being damaged by flying objects, physical contact, and accidents. 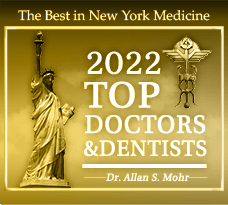 Massapequa Park dentist, Dr. Allan Mohr, can fit you and your family members for Under Armour performance mouthwear. Parents place a lot of importance on protecting their children, and kids often play team sports like soccer, basketball, and football. Additionally, they’re very prone to accidents, especially while out on the playing field, so it’s important to take good care of their fragile smiles with custom athletic mouthguards created just for them by a dentist. 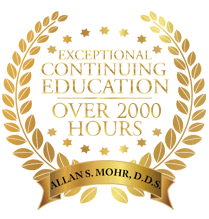 Why Choose Dr. Allan S. Mohr for Under Armour Mouthguards? When a child’s smile is damaged during a sporting activity, it can take a great deal of time and expense to fix the problem, and some injuries may require complex treatment to fully repair. Because we use a high-quality name like Under Armour for our custom athletic mouthguards, families trust Dr. Mohr and our very professional team. To craft a custom Under Armour mouthguard, we’ll take impressions of your teeth and register your bite. The entire process only takes about 20 minutes, and then you’ll return to our office about 10 days later to pick up your new mouthguard. Thousands of athletes already use Under Armour mouthguards to protect their smiles and improve their performance. 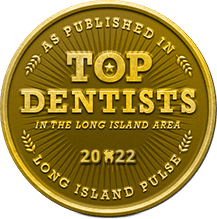 To make an appointment for a fitting, contact our Massapequa Park dental office. No matter what sport you or your children play, don’t leave your smiles unprotected. Visit us from Massapequa, Seaford, Wantagh, Lindenhurst, Long Island, Farmingdale, and the surrounding communities to get your hands on Under Armour performance mouthwear for excellent smile protection and an edge on the playing field.